If you are overloaded with a website which is big enough or a big project then you will be required to host it. 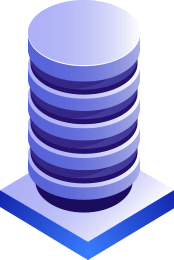 For such big and major projects you need a bigger hosting solution. 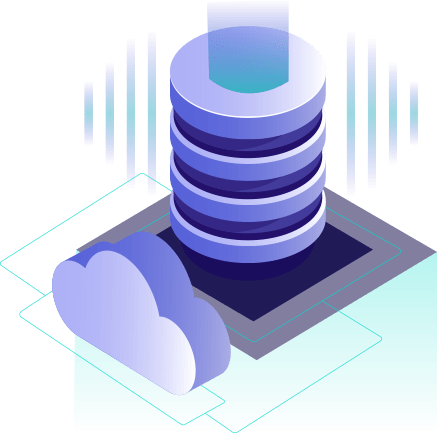 Cloud hosting is the best hosting solution you can search for. If you are a blogger or a developer yourself then, it would be better for you to go for other solutions such as managed WordPress hosting but in case of a big and major project, you definitely need managed cloud hosting providers. It is a hosting solution which has been newly set up for the same big projects hosting solutions motive. 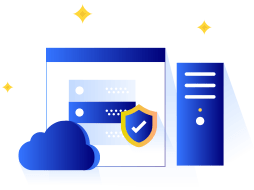 The reasons for you to select cloud hosting solutions are unlimited storage, bandwidth, and top-notch hardware. All the cloud servers are connected together in a cluster and are backed up with SAN storages. There are no issues regarding physical server failures. If by change any server fails, cloud servers are moved to another physical server without any issues. Burstable computer resources are provided. Great Performance and Reliability Guaranteed! Clear the cache that most used pages of your website store and globally spread CDN to speed up the load time of your site by 2x faster. Want to move your hosting when traffic goes up? Boost your resources in just one click and don’t reboot to add CPU and RAM. Handle the associated services, sub domains and your website for seamlessly easy access of cPanel. Check the resources that your website uses and monitor its performance with an intuitive dashboard. You can manage the resources whenever want. Excited to learn about the latest form of hosting? Cloud hosting has gained the popularity tremendously in recent time. Divide and rule is the great notion of cloud hosting. 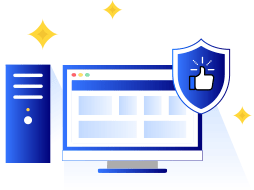 A bunch of servers that work collectively is all that required to maintain a website, called “the cloud.” This looks extremely useful when reduces the chances of harm in case of server failure. Cloud Hosting Vs. Shared Hosting- All You Should Know! Shared hosting is when the same server is used to place your website where hundreds of websites are already shared. In short, all the domains share resources from the same servers in this setup. These resources can also include RAM and CPU. On the contrary, cloud hosting lets you handle high traffic spikes in a comfortable manner. Cloud hosting strengthens your website where it is hosted on several servers that work as one. Now, you don’t have to depend on one server. If in case the server is inaccessible, you can restore your data from other servers in downtime. If you are planning to avoid complexities and ready to go live within a few minutes, cloud hosting is the right choice. Super Byte Hosting in one of the reliable managed cloud hosting providers based in the USA. 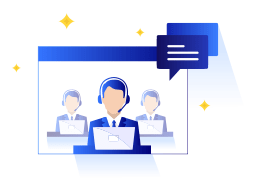 Now, get in touch with us and we will definitely serve your purposes with great support!